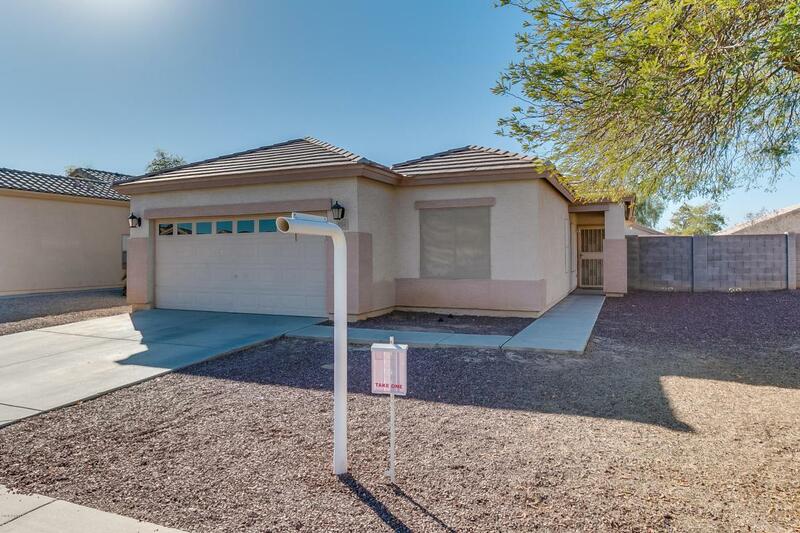 Lovely 3 bedroom 2 bathroom home with a den in Avondale! Hard to find a home this size for under $200K! Spacious, bright great room with ceiling fan. 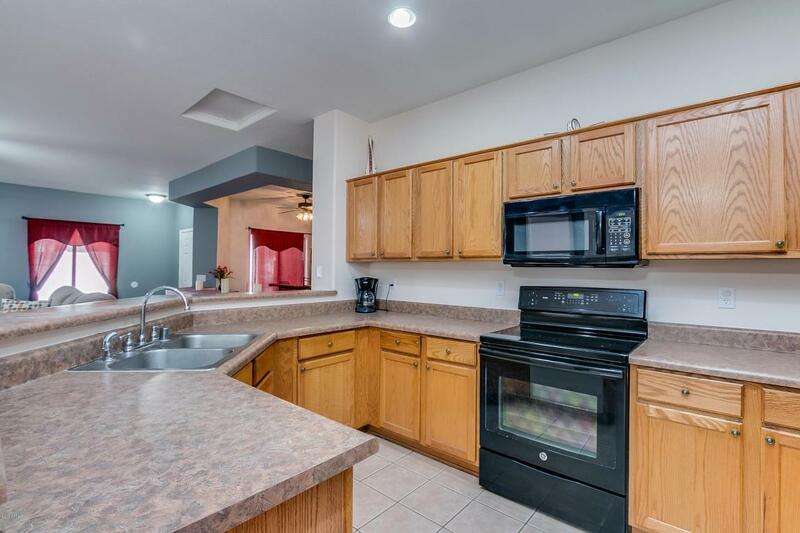 Kitchen has recessed lighting, plenty of cabinet and counter space, breakfast bar and pantry. The open concept is perfect for entertaining. 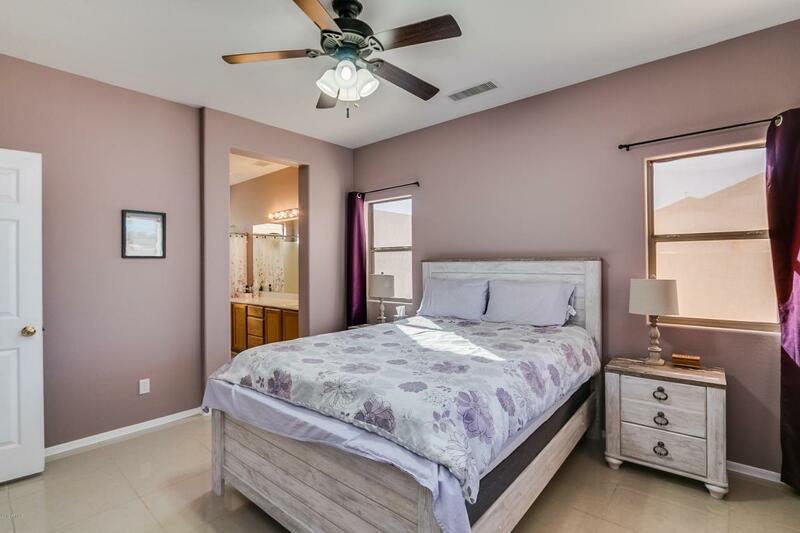 The master bedroom is split from the other bedrooms for added privacy. The master bathroom has double sinks, private toilet room, and large walk-in closet. 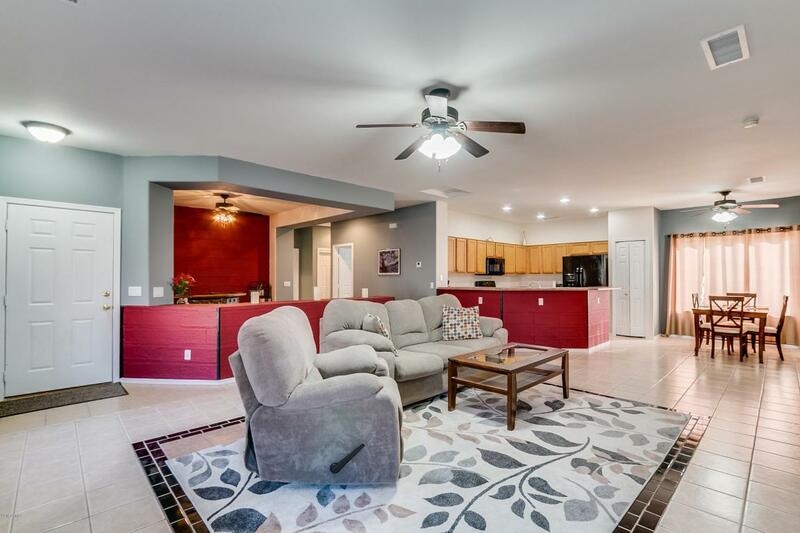 You'll love all of the tile flooring (no carpets in this home!). Plus there is solar here too! 2017 annual electric bill totaled $360 for the ENTIRE YEAR! Large backyard has tons of privacy (no 2 story homes around)! Plus this home qualifies for 100% financing. Ask us how. Come take a look today!